Have you ever wondered what the most expensive breeds are? 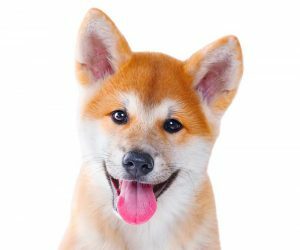 When it comes to choosing the right dog breed, there are a number of factors that you have to consider. 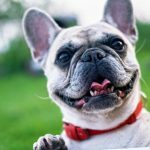 How Expensive is a Dog? The most expensive dog of all time! On average in the US a dog owning household spends more then $500 per year. That’s just the cost to take care of the dog such as food, toys, equipment, shots etc. When buying a dog you also need to consider the cost of the dog itself. One of the important factors that you have to take into account is the initial price tag that comes with the breeds. 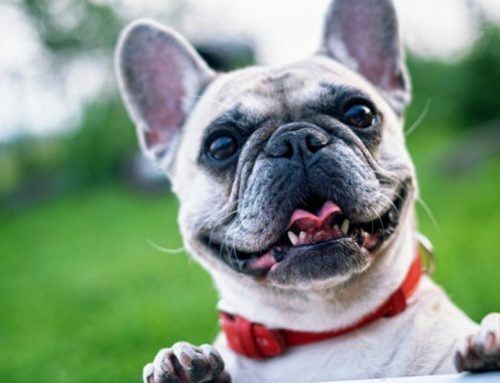 There are various factors that can contribute to how expensive a particular breed is and in order to ensure that you are choosing the right dog you need to take cost into consideration. Some dogs cost literally thousands of dollars to purchase because of their pedigree. 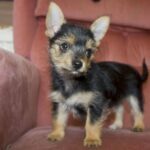 If you are looking for a new dog, you should first familiarize yourself with the most expensive dog breeds. 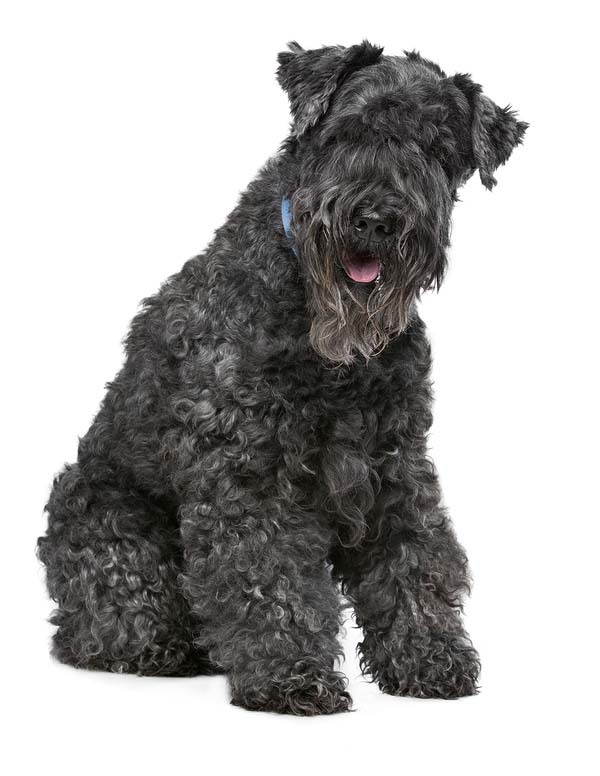 Also known as the Irish Blue Terrier, the Kerry Blue is a very distinctive looking dog that was originally developed to help control rats, rabbits, and other vermin. 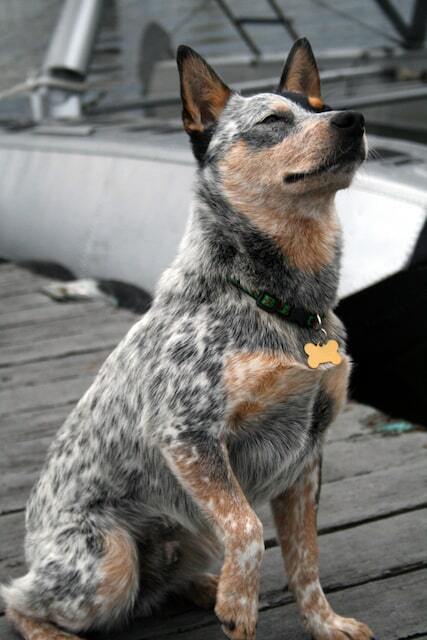 This is a determined working dog but also makes for a very good companion for many people. The coat of this breed is curly and can be one of a number of shades of blue. These dogs can be quite high spirited but they do offer loyalty and affection. While they are known to get along with children they will require proper socialization to get along with other animals. To purchase one of these puppies will come with a price tag upwards of $1,000. These unusual little dogs look like a cross between a toy dog and a lamb. They have a very distinctive appearance and a wonderfully cute and wooly appearance. These are gentle dogs and make great companions. 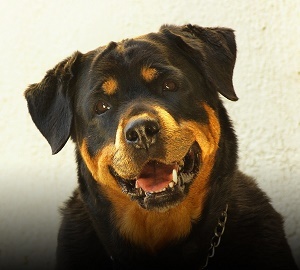 They are also good around children and their size makes them a great choice as a family dog. To purchase one of these dogs, you will pay around $1,500. The Saint Bernard is a very sweet dog with a great temperament. This is a giant dog breed with a muscular body and lots of strength. They can sometimes be difficult to train but they are very loyal dogs. They can have short or long hair and some can weight over 120 kg. These dogs became known for performing Alpine rescues and if you wanted to buy one you would pay around $1,500 for a puppy. 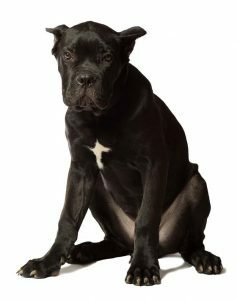 Sometimes referred to as the Italian Mastiff, the Cane Corso is a large breed that has become known for its guarding and hunting skills. They also make good companions and are very loyal and intelligent dogs. The build of this breed is very solid and sturdy with a well muscled body tone and distinctive expression. To Purchase a Cane Corso puppy, you would be looking at paying out between $1,500 and $4,000. As the name suggests, these dogs hail from Ireland and are purebred sight hounds that were first developed as hunting dogs and guard dogs. These are big dogs, so you need to ensure you have plenty of space if you plan to get one of these as a pet. It is also a very old breed with a long history. They can be quite quirky and they definitely have their own individual personalities. 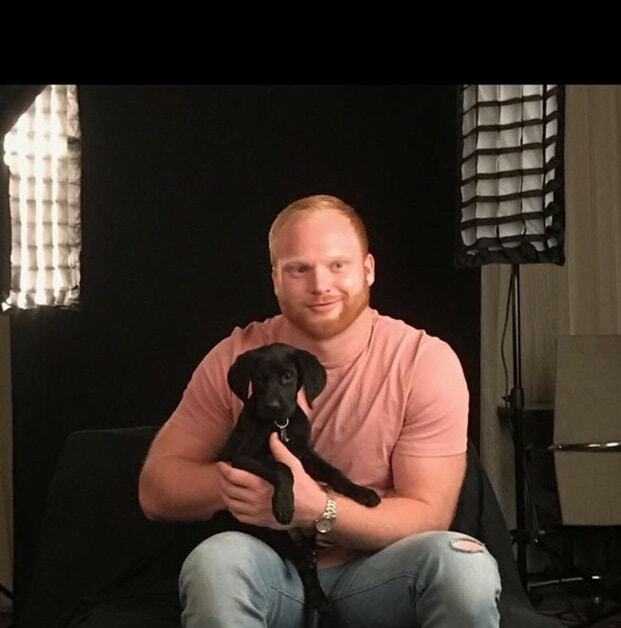 To buy one of the puppies, you would be looking at paying around $1,900. 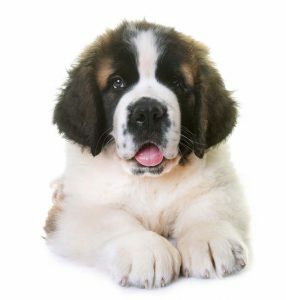 Named after Sir Edwin Henry Landseer, the British painter, these are giant dogs that are known for being sweet, gentle, and loyal. Although they do have a tendency to drool, they are loved because of their peaceful attitudes and loving nature. 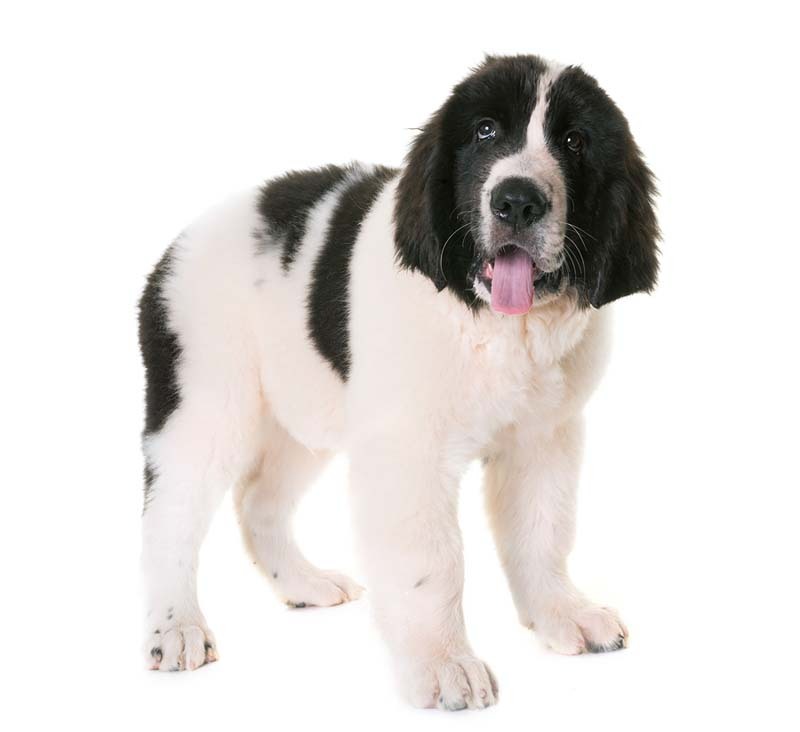 They are black and white and they do sometimes get confused with another breed, the Newfoundland. To purchase one of puppies, you will pay around $2,000. Developed as military and working dogs in Russia some decades ago, these dogs are great as companions, sporting, guarding, and working dogs. 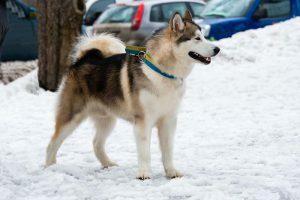 This breed gets along well with people of all ages including children but they are large dogs, which is something you have to consider based on the size of your home and your family. To buy one of these dogs, you will be looking at paying around $2,000. 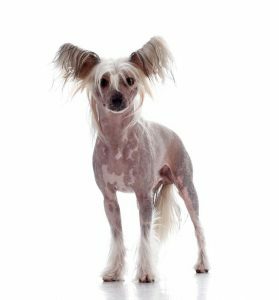 This unusual looking breed originally comes from Portugal. They were originally used for herding fish into the nets of fishermen and they accompanied fishermen in order to help them with a range of other working tasks. Considered to be a rare breed, these dogs have a very distinctive appearance with a curly coat and intelligent, alert expression. 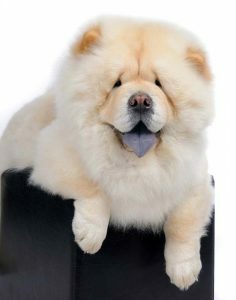 Their coats are single layered and do not shed, so they are often favored by those who have allergies. 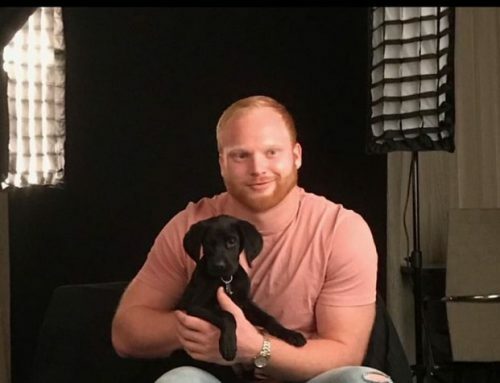 To purchase a puppy you will pay out around $2,500. These dogs can be very shy. These dogs do not like aggression but it is also a hunting dog. This hunting dog is prone to chase objects because of it’s bred hunting instincts. 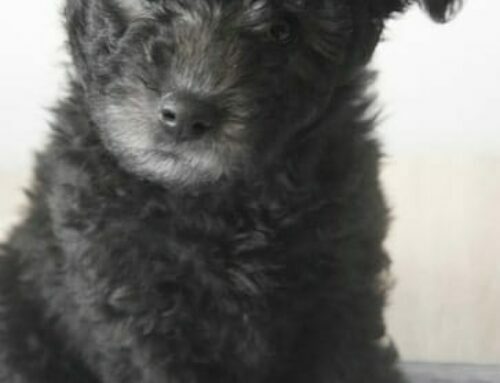 If your interested in this beautiful dog you will expect to pay around $2500 for one of these puppies! 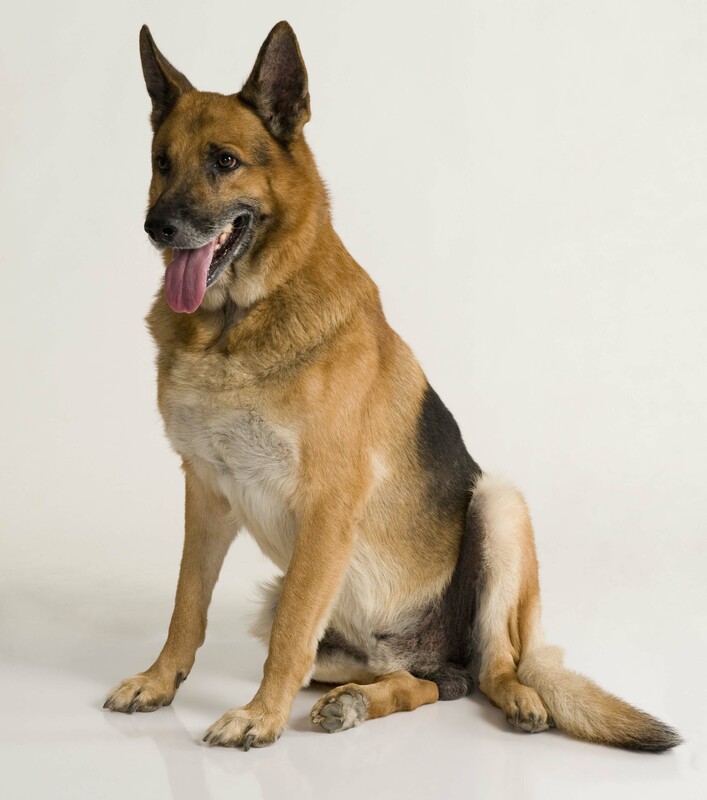 The German Shepherd is a breed that is often used by the services such as police. This is because they are highly intelligent, can be trained easily, and are very loyal. Many people also choose them as pets because they make excellent guard dogs. 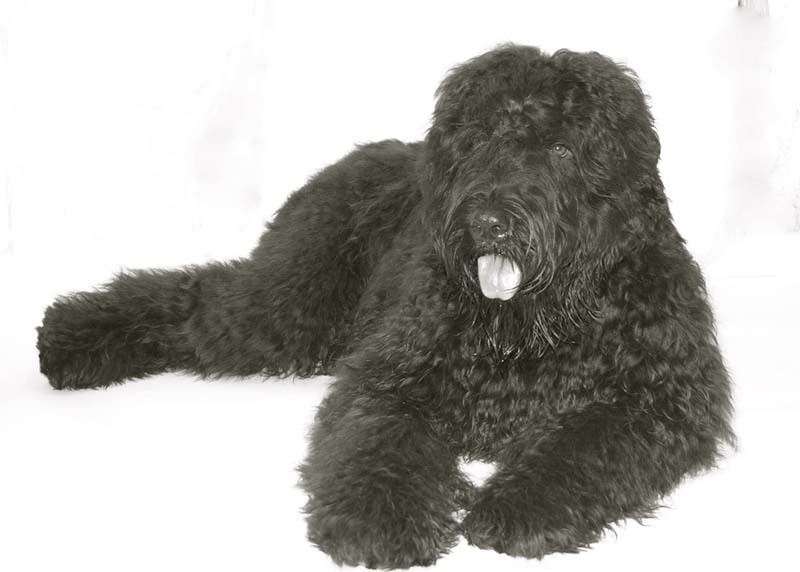 They are handsome and astute, making them a very popular choice amongst dog lovers. For one of these dogs, you will be looking to pay upwards of $6,500 for the very best bread, however they usually go for around $3000 for a pure bred. The English Bulldog is a cute dog but with a grumpy expression. These dogs are medium in size and very portly, which is something that can lead to issues with weight and other health problems. They are very muscular and stout in appearance with a distinctive face with wrinkles and jowls. These bulldogs are quite determined dogs and can be very courageous. 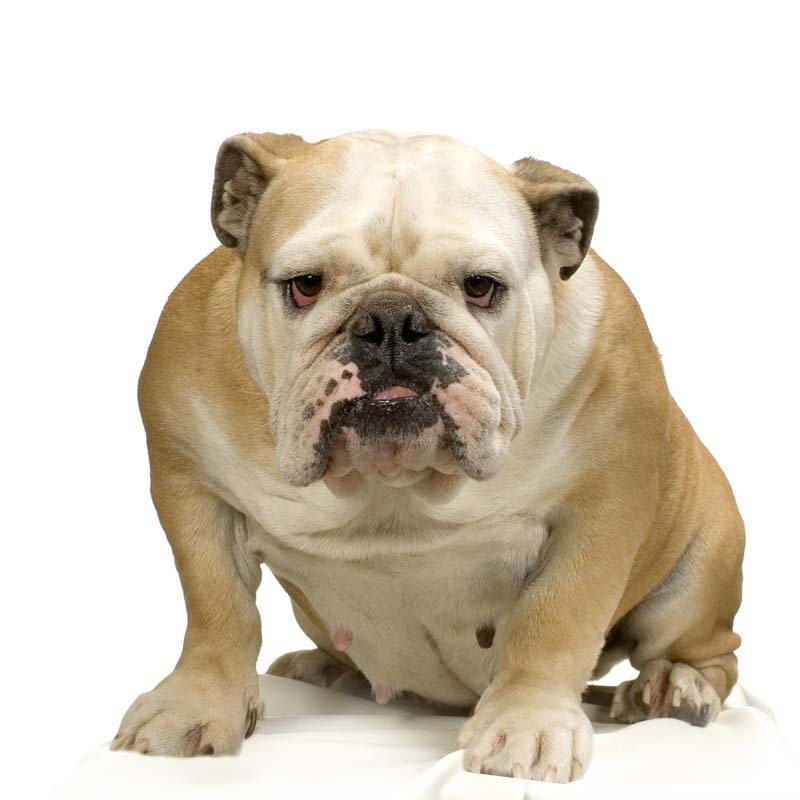 English Bulldogs have strong links with British culture and can be patient but a little stubborn. If you are planning to purchase an English Bulldog puppy, you could be paying up to around $3,000. This dog was created in the 1950s after breeding German Shepherds with Carpathian wolves. The goal was to create a dog that would have the temperament, pack mentality, and train-ability. Also the dog would have strength, physical build, and stamina of the Carpathian wolf. These dogs are extremely loyal and can be great family companions. Although special care must be taken when raising as a younger pup to address the aggression and hunting instinct of this dog. If you were looking for one of these dogs you could expect to pay around $3000 US dollars. This dog originated from the southern Sahara and lived with nomads for hundreds of years. This dog is very well adapted to the heat and has incredible endurance because of it’s large lungs. These dogs are very loyal to an owner or other humans it bonds with but is generally not as friendly towards humans or dogs it does not know. If you want to get your hands on one of these Saharan dogs, you will spend around $3500. This is truly an american dog! This dog has been seen on early native american pottery from cultures such as the Moche, Chimu, Chancay, and Incan pottery. It has been seen on pottery as far back as 750 AD! 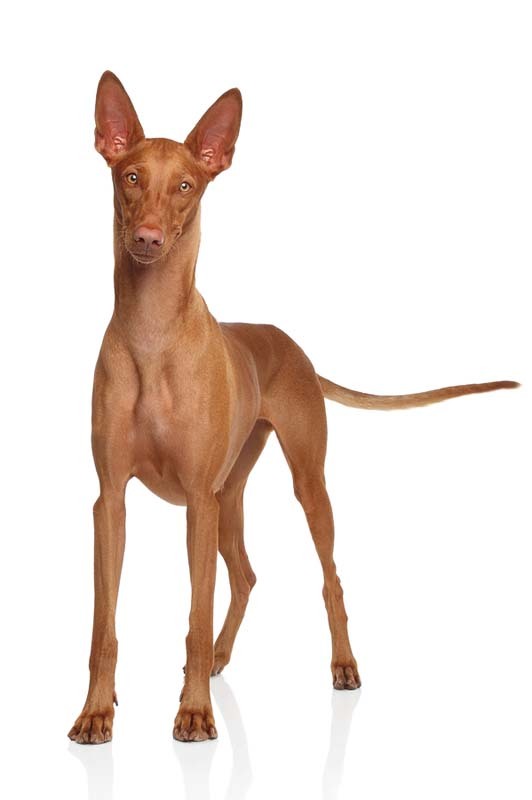 Peruvian Hairless dogs (as they are also known) are affectionate with family and well known humans, especially the women and children. They are very agile and fast and enjoy hunting rodents. They have a harder time bieng alone but respect territorial boundaries. If you want to get your hands on this South American dogs you will need to fork out about $3000 to $4000 US dollars. 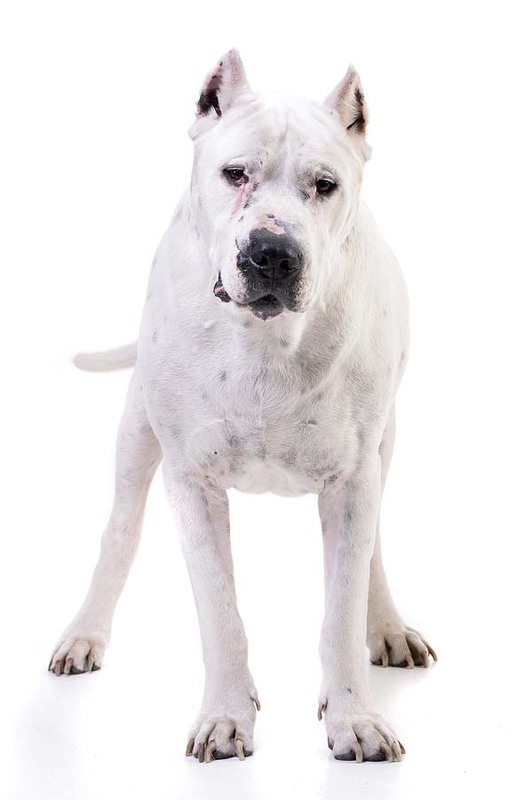 These white, sturdy dogs can be quite intimidating in terms of appearance. They are very muscular dogs that were originally developed for big game hunting. These dogs are brave and loyal dogs and they do need a lot of training in order to keep them under control. If you plan to have a dog like this, you need to remember that they were bred as hunting dogs and to be both brave and fierce. However, with proper training they will get along with people and with other animals despite their somewhat fierce appearance. To buy one of these puppies you will be looking at a price of around $3,900. 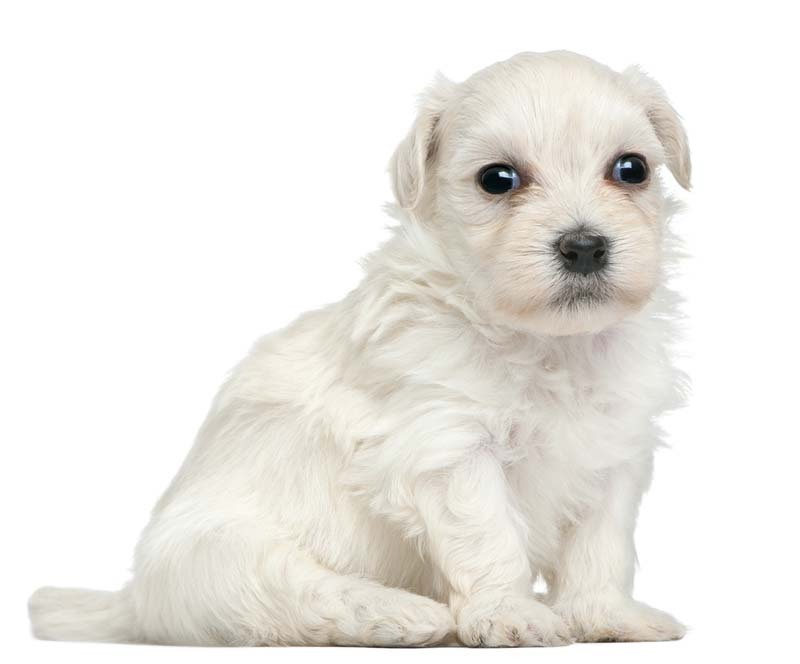 This adorable dog is a very popular choice but will cost you back a fair amount of money. Originating from China, they have a wonderfully unique appearance and are like miniature lions to look at. They are also very loyal dogs although they do have a reputation for being dangerous. If you wanted to buy one of these dogs, you would expect to pay $3,000-$4500. 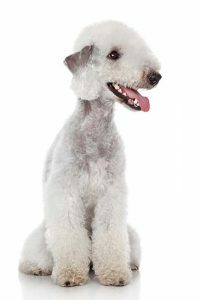 These are very cute and distinctive looking dogs with a very loyal personality and a fine coat of hair. They are large but also affectionate and they have a beautiful plumed tail that adds to their unique appearance. 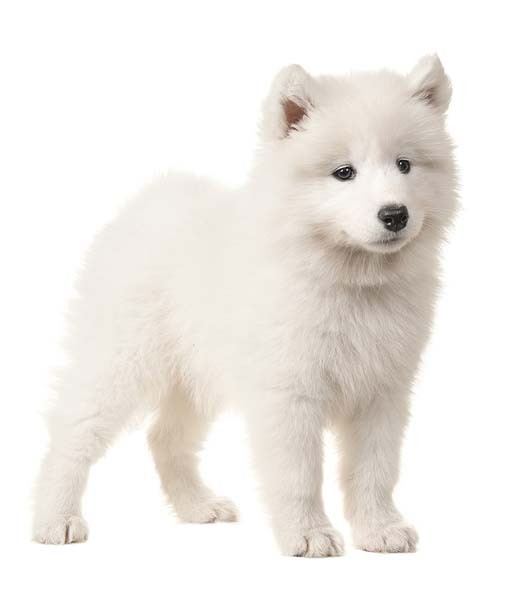 If you are looking to purchase one of these large Spitz, you will be looking to pay anything upwards of around $3,500. These incredibly unique dogs are like little miniature horses, as they have a mane of hair around the head and neck and then hair on their feet and tail. There is no hair on the body, which gives them a really distinctive look. Small, alert, a little excitable, and totally exotic, buying one of these dogs will cost you around $5,000. When it comes to handsomeness, the Canadian Eskimo Dog has it all going on. 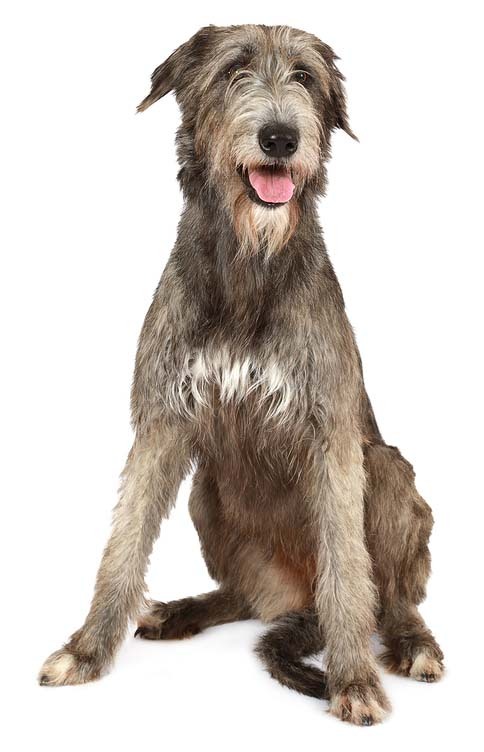 This is a beautiful looking dog with a big plume tail and an alert expression. 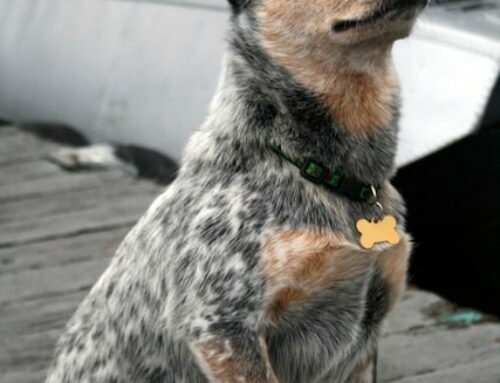 It is also one of the rarest purebred domestic dogs in North America. 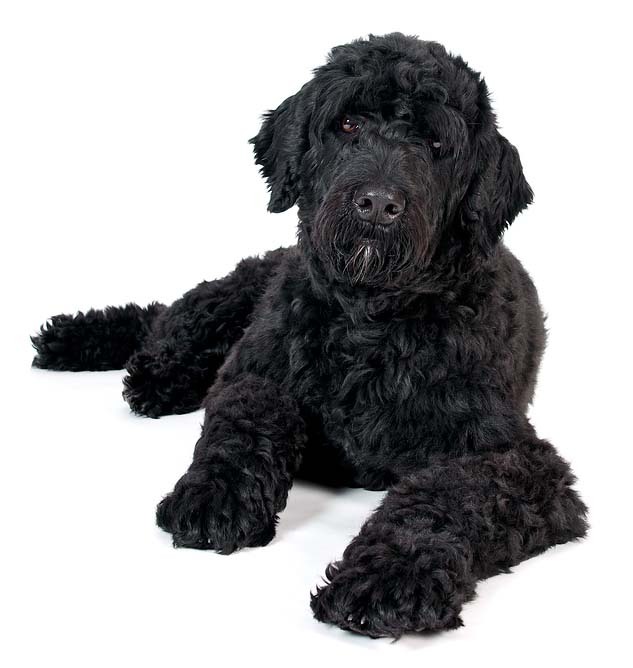 If you decide that this medium-sized dog is the right one for you, you will pay up to $6,000. You can see in an instant where this breed gets its name. Its distinctive appearance has resulted in myths that it may have descended from an ancient Egyptian dog that was used for hunting, the Tesam. These dogs are very astute and intelligent, and they are extremely adept at jumping. Regal and handsome in appearance, these dogs sell for between $3,000 and $7,000. These are dogs that look like grizzly bears on all fours. 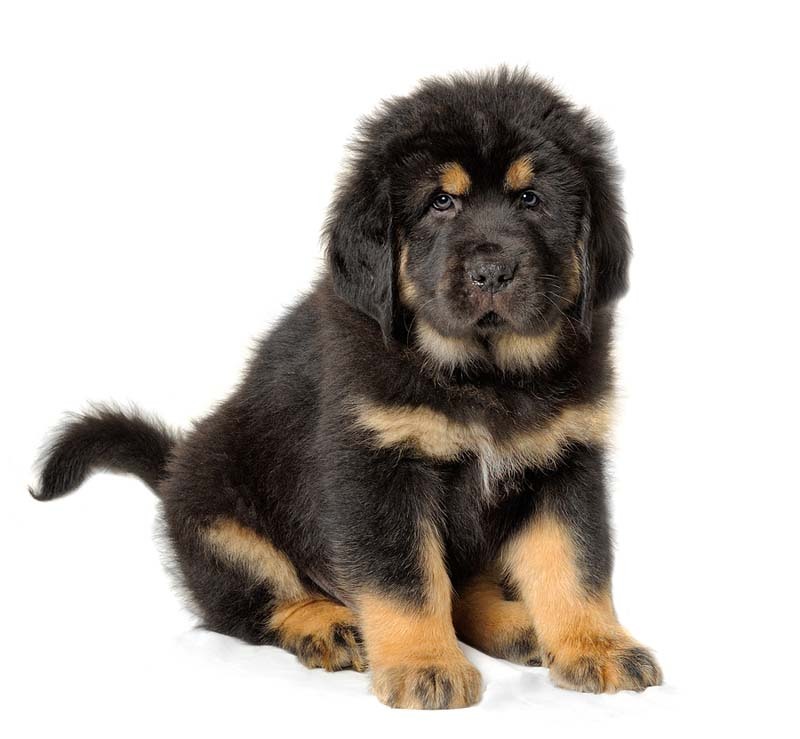 A giant of a dog, the Tibetan Mastiff comes from Tibet, China, as well as Nepal and Central Asia. This breed is cuddly and handsome but due to the size are not really suited to smaller homes with limited space. 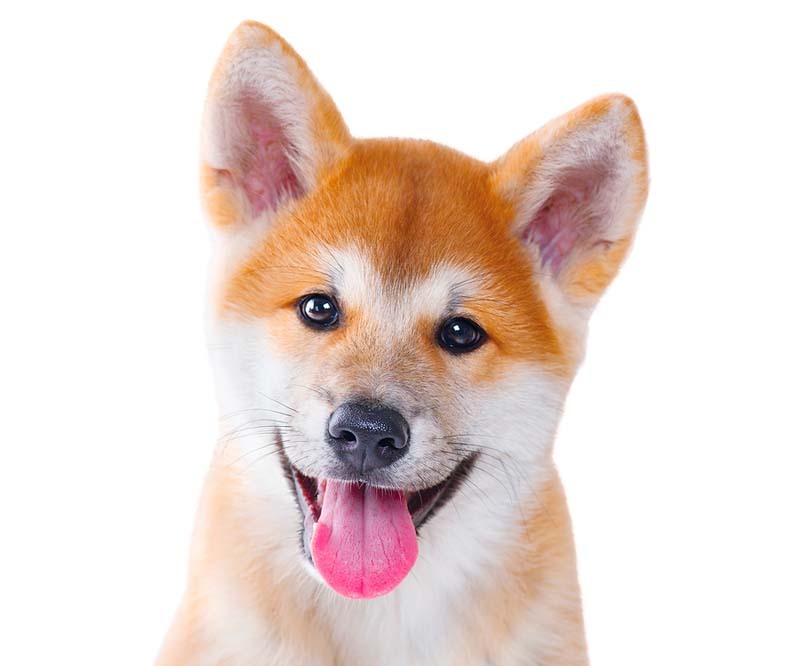 If you do decide that this is the dog breed for you, you will be looking at paying between $5,000 and $9,000. Originating from Siberia, this breed is known for being very good with people of all ages including children. They are very cute dogs with a distinctive appearance and they also make very good companions. This makes them a popular choice with families who have kids as well as older people looking for a companion. To buy one of these dogs, you will expect to pay between $6,500 and $12,000. 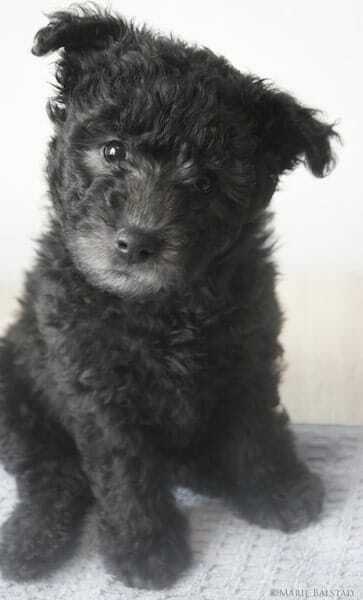 If you are looking for a dog that is cute, cuddly, yet alert and entertaining, the Lowchen could be the ideal choice. 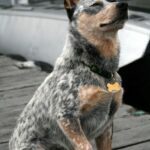 These dogs are both unique and rare, which adds to their value. Often referred to as Little Lion Dogs, they are even-tempered, lively, and active. They are also very gentle and affectionate. If you want to have one of these dogs as a pet, you could be paying around $8,000-$10,000. These dogs have gained bad press over recent years, but this is largely due to ownership rather than the dogs themselves. Descended from Romans, these dogs are very loyal and intelligent. They are also handsome, very sturdy in terms of build, and have distinctive black and tan coloring. This is one of the oldest herding breeds and if you want to buy one as a pet, you will expect to pay out around $7,000 upwards. Here is a youtube video shared by another user. Though we think there are other breeds more expensive then the ones in the video, it’s still fun to see these dogs in action! What is the most expensive dog you may ask? The most expensive dog sale, at least as far as we know to date was a sale in China for $2 million in 2014! What would fetch such a large price you say? 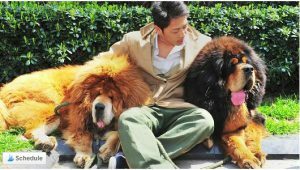 A golden-haired Tibetan mastiff puppy is the most expensive dog! 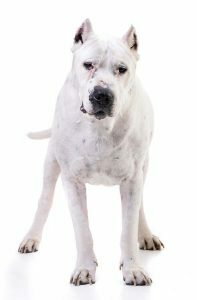 The breeder was quoted as saying: “They have lion’s blood and are top-of-the-range mastiff studs”. According to the breeder in China the breed could be compared to “nationally treasured pandas”. That is one expensive Chinese dog! The father was 80 centimeters (31 inches) tall, and weighed 90 kilograms or 198 pounds! Temperment: It is vital that you look into the temperament of the breed so that you can ensure that it will be suitable for your household. Some dogs are naturally far more aggressive than others, although proper socialization can help. 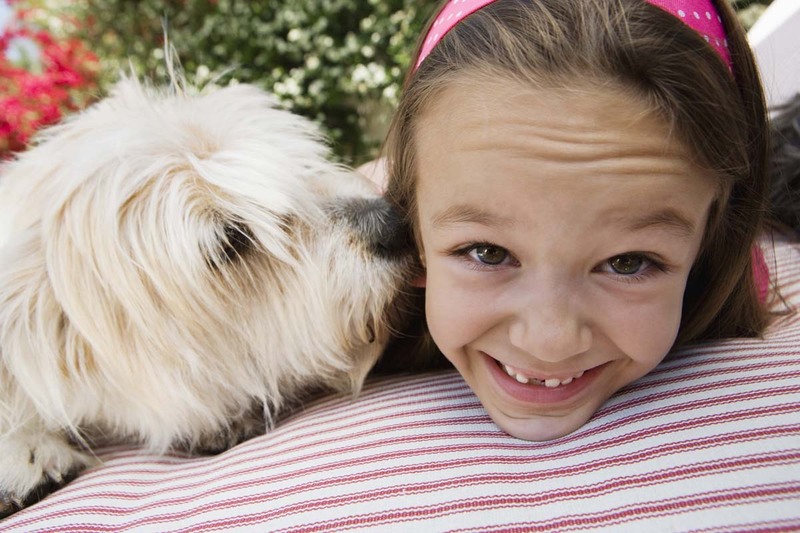 Children and other animals: It is important to ensure that the dog you get will get along with children and/or other animals if you already have pets or kids. This is essential as it reduces the risk of aggression because you can look at getting a breed that is known for getting along with youngsters and other pets. 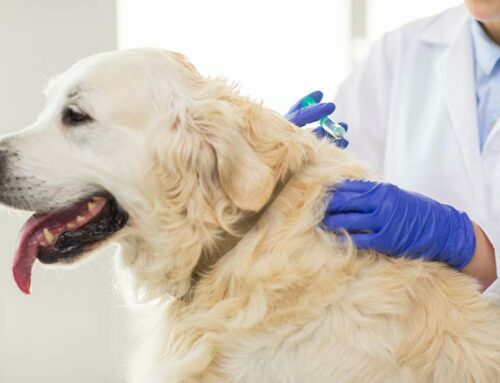 Health problems: Another important factor to look at is what sorts of health problems the dog breed is prone to. 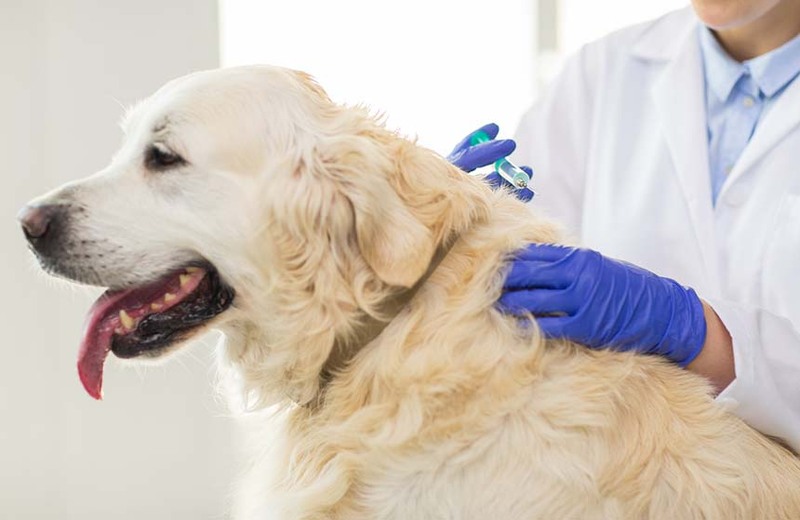 Some dogs are more susceptible to health problems than others and all of this can impact upon your finances in the years to come. By familiarizing yourself with common health issues you will be more prepared. 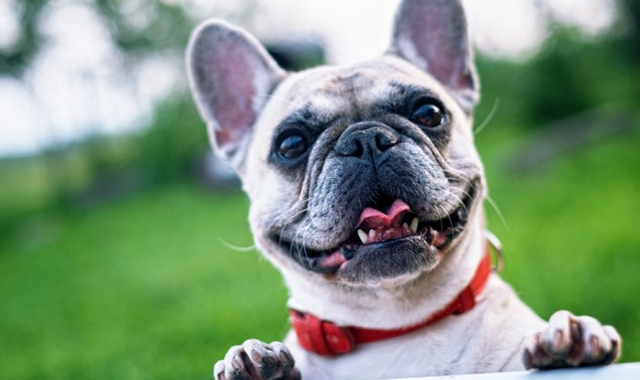 By making sure you look at these important factors in addition to the cost of buying the dog, you can more easily determine which breed is going to be right for you. You can then look forward to having a new pet that will fit in perfectly without your lifestyle and your household.